The day that I had that glorious lunch at Tapa Toro, it was 93 degrees. With it being that hot, the possibility of wearing a blazer goes out of the window. 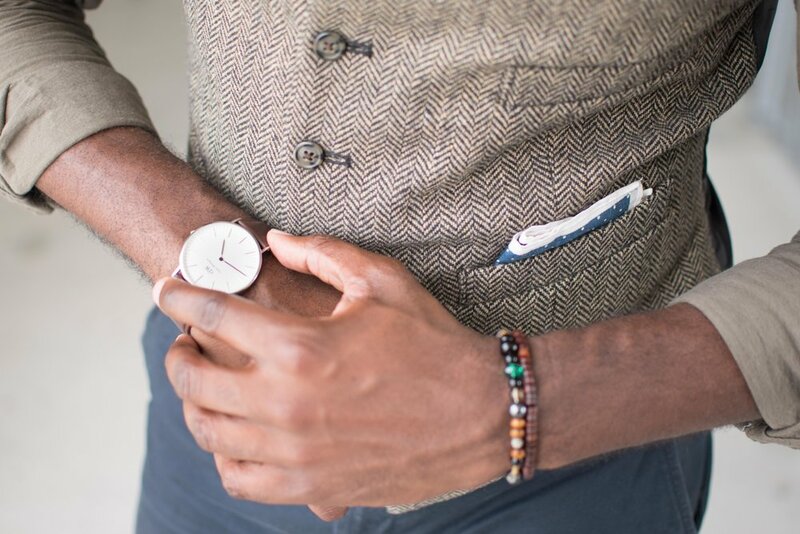 With days like these I love to incorporate one of my favorite menswear items, the vest. What I enjoy about vests is the versatility of the garment. It provides a third piece while adding a lot of style to your outfit. With vests, they are like blank canvases allowing you to express a lot of creativity. They allow you to express a bit more in the fabric of your shirt, have a bit of fun with pocket squares, and stand out with lapel pins. This summer throw some vests into the rotation and maintain your fly while surviving the heat. 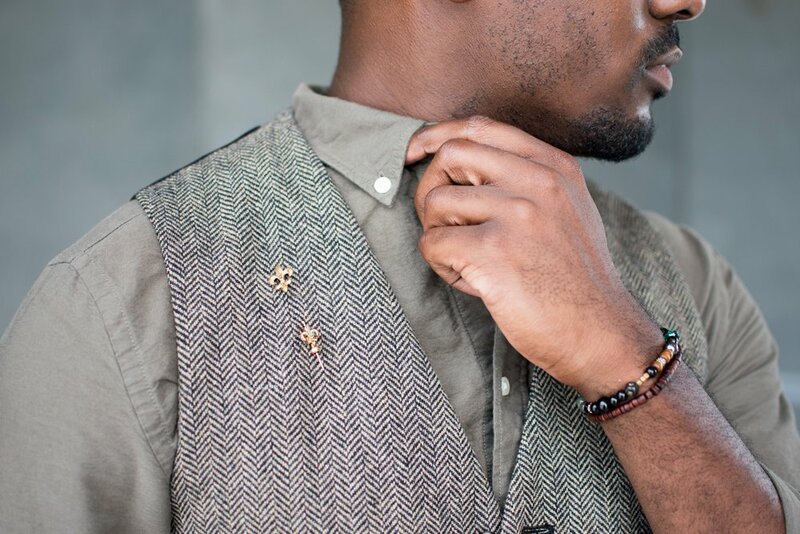 Add some character with the use of pocket squares, lapel pins, and a carefully selected shirt. Given the incessant and sticky heat of Florida, you’ll be seeing me in a lot of vests this summer.